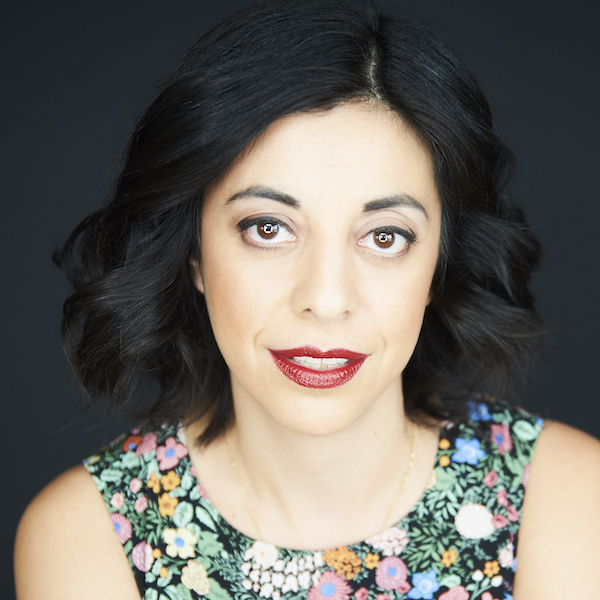 Paloma Nuñez has been living and performing in Toronto as an actor and comedian for over 12 years. Recent theatre credits include: The Mad Show by Theatre Aspen, the 79th Second City Revue, Everything is Great Again (nominated for two Canadian Comedy Awards), The Harold Experience, as part of Next Stage Festival 2018, and Moonstruck in the Toronto Fringe Festival 2018. Selected Film and Television credits include: Spotlight, Baroness Von Sketch Show, Kim’s Convenience, In Contempt, Mouthpiece, Workin’ Moms and Schitt’s Creek. Paloma performs regularly with an all female troupe of killer comedians called, Squad Goals (nominated for a My Entertainment World’s Critics Award) and in Moonstruck, an improv show inspired by the audience’s dreams, both at the Bad Dog Theatre Co. www.palomanunez.com; @palomanunez (Twitter). Paloma would like to thank her wonderful husband and two feminist sons, for all their support and love.